We all feel overwhelmed from time to time. Between our jobs, relationships and health, it can be tough to stop, slow down and reflect. Being both a writer and business owner, I can relate — the struggle is real! However, I also made a mindful decision some time ago to unplug and connect with the natural world around me. I often spend time at the lake or in backcountry areas with nothing more than my journal. You won’t believe how creative you become when your mind is clear. The more and more I forced myself to slow down and take care of all aspects of my health, the easier it was to remain grateful for the beautiful life I live. No need to sugarcoat it. Life can stink! You will face hurdles that will challenge you in ways you never thought possible. But, once all the dust settles and you come up for air, you begin to see that there is a lot more beauty than ugliness. As you learn to practice gratitude, that beauty becomes much more vibrant. Take stock of the good things in your life to boost your gratitude. As I’ve mentioned before, my background is in psychology and neuroscience. Throughout the years, I became more interested in how nutrition and other lifestyle variables impact how we feel and age, at a neurological level. As you may have anticipated, gratitude and positive brain health go hand-in-hand, my friend. Of course, feeling grateful is a great experience — but science is showing that gratitude goes beyond warm fuzzy feelings. Whether you often feeling frustrated or resentful, these types of emotions can significantly impact your health, as well as your relationships. Unfortunately, these types of emotions also increase your risk of depression and anxiety. While studying athletes in 2014, it was found that gratitude effectively increased self-esteem (which is essential in terms of optimal performance). As you learn to function in a better frame of mind, you will increase feelings of positive self-esteem and self-worth. Also, those who are more grateful tend to be less resentful towards others based on their increased self-esteem. Grateful people who feel good about themselves are able to appreciate and celebrate other people’s accomplishments — instead of feeling resentment. Gratitude is associated with an overall increase in mental strength. For years, researchers have found a link between gratitude and a reduction in stress levels. However, what’s even more interesting, is that practicing gratitude may actually help you overcome trauma. In this study, published in Behavior Research and Therapy, it was found that Vietnam War veterans who expressed higher levels of gratitude experienced lower rates of PTSD. This effect has been repeated in a number of studies, as researchers strengthen the association between higher life satisfaction and lower rates of PTSD. Feeling more appreciative and positive can be cultivated. With a little practice, you can strengthen your brain’s ability to think in a more optimistic manner. 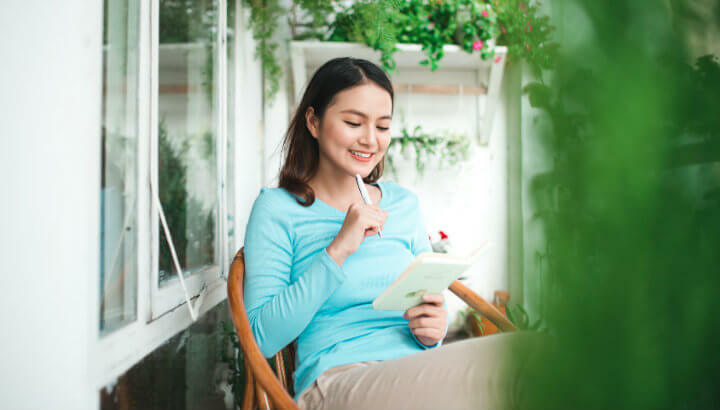 Whether you strive to experience a more positive mood in your daily life or would benefit from stronger relationships, here are three tips to get you started. Set reminders for your gratitude practice to get in the habit. At first, you may need to remind yourself to think more positively. The moment you’re faced with a stressor, immediately think about some of the things you are currently grateful for. For example, say you’re stuck in traffic. Instead of stressing out over something that is not currently within your immediate control, think about the lovely meal you will enjoy that evening and the family you get to come home to. Whether you are facing stress within your relationships, are worried about money or are facing other negative hurdles, it is important to outweigh those thoughts with the positive aspects of your life. The more and more you remind yourself to shift your thinking, the more easily gratitude will come naturally. I cannot recommend journaling enough. 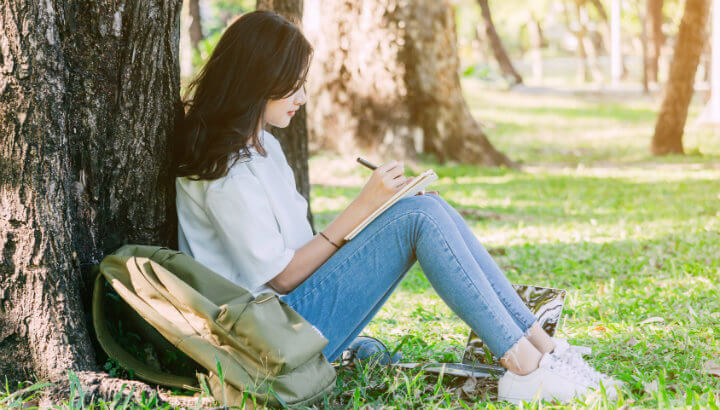 The benefits of journaling are well-researched, as it is the perfect approach towards a more positive mindset. Writing out your thoughts and experiences increase your overall awareness, supporting a more grateful life. 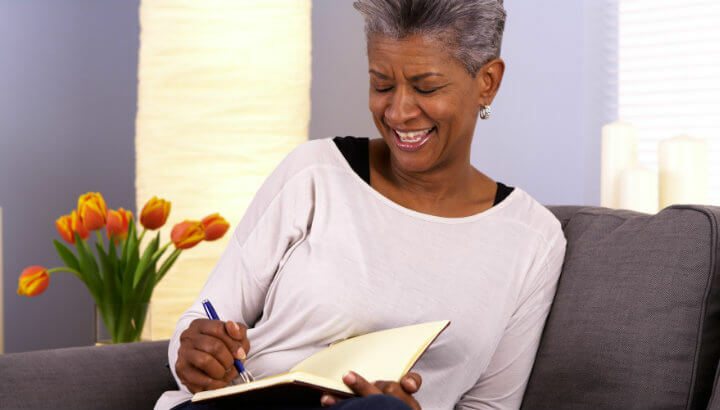 Journaling can boost your gratitude as you remember the good things about your day. This is essentially your chance to keep a diary of everything you are grateful for. As you focus your attention on all the positive aspects of your life, you begin to appreciate what you have. 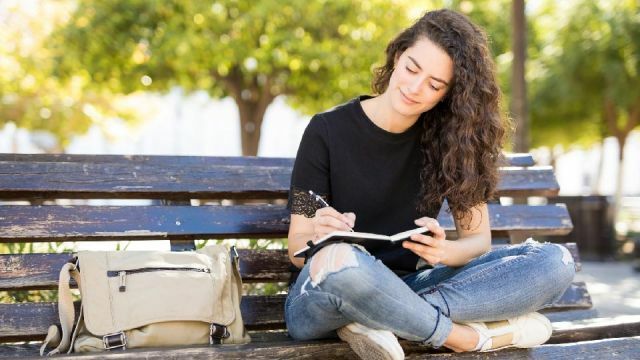 Not only does this activity promote gratitude, but journaling will also support positive affect, greater enthusiasm and enhanced determination. 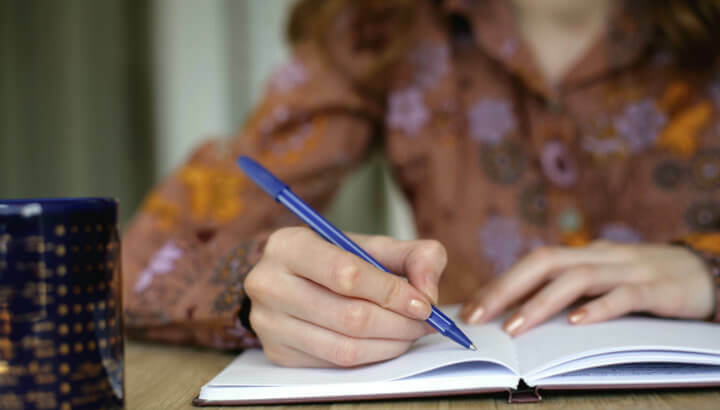 Here is a great resource on how journaling can benefit your overall health. Check it out and start jotting down positive thoughts today! As humans, we have a bad habit of comparing ourselves to others. This leads to unnecessary stress. Worst of all, this makes people feel inferior instead of creative and inspired. If you tend to fall into this trap, there are two positive routes you can take. First of all, you can compare yourself to those who have far less than you. This helps you put things into perspective in terms of how lucky you are (supporting feelings of gratitude). Second, if you compare yourself to others who are successful, be appreciative that you have people in your life that inspire you and push you to be the best you can be. Write it down! Find ways to remind yourself of the good things in your life. When it all boils down, the only person who can make you feel grateful is, well, you! Kick-start a cycle of gratitude and positive thinking to enhance all aspects of your life today! Hey Buddy!, I found this information for you: "3 Physiological Benefits Of A Grateful Life (And 3 Ways To Cultivate Gratitude)". Here is the website link: https://www.thealternativedaily.com/3-physiological-benefits-of-a-grateful-life-and-3-ways-to-cultivate-gratitude/. Thank you.